In June 2019 hemlines are going to get shorter and hair is getting longer as we prepare to take you down the Carnaby Street of 1960's Swinging London! Don't miss out on this unique convention, giving you the chance to celebrate and share your love of dolls. 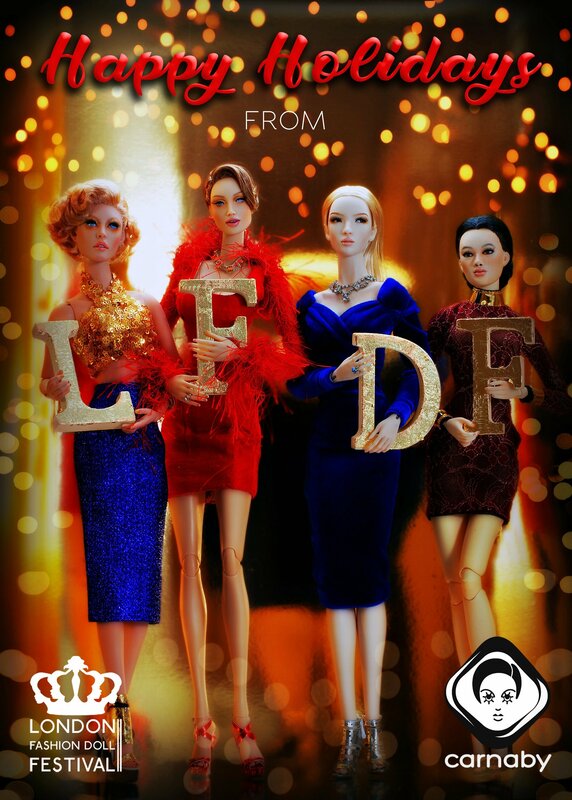 It's also a great way to meet other collectors and see the very best in Fashion Dolls from the UK and all over the world..
See what they are saying about the London Fashion Doll Festival. Thank you for the kindness and attention! It was very emotional to have all our favourite creators close to home!! I want to thank you for your passion and drive to bring this event back to us. I know it is not easy or cheap and I want you to know that as a collector I really appreciate it. I love my gift set and the opportunity to meet new dolls creators in your salesroom. I now treasure my first Pasha and Urni creations as well as beloved Nickis and Superdoll! All in all a success for me, so please extend my gratitude to all of the ones involved and I am really looking forward to number 2! It’s been a week since I had the privilege of attending the very first London Fashion Doll Festival. It’s been a week since I had the privilege of attending the very first London Fashion Doll Festival. As soon as I heard about it I knew I needed to go, although little did I know, it would leave me feeling so changed! I want to thank everyone that made the LFDF happen, it was an incredible event, enjoyed by all and a great success, I can’t wait to do it all again next year! Meanwhile I predict new dolls on my future wishlist, Tender Creations, Superdoll, Emperis, Femina and most certainly more Integrity dolls. I attended the first LFDF, together with my husband. We both had a great time and enjoyed seeing the gorgeous dolls, creations and their creators. We send praise and credits to the organising team, who really took care of the details of this event, goodie bag, gift set, printed matter, tea party, all in the theme of the Mad hatter’s tea party. The atmosphere and ambiance were amazing. We are looking forward to the second edition of this event. I was so excited to be able to attend this event in London and spend time with fellow enthusiasts! It is many years since London was able to host an event like this and the fantastic efforts of everyone behind the scenes ensured that it was a wonderful experience! I am already booked for LFDF2! Donating to The Goody Bag Boosted my Sales! I want to inform you that my sales increased tremendously after the Festival last year. I now get clients from all over the world! I’m super excited to be able donate again and again! 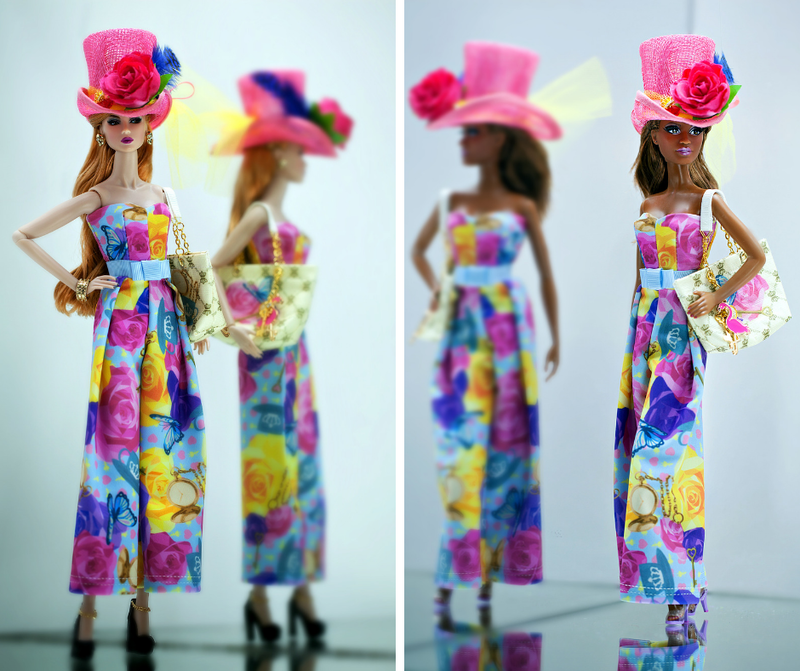 Please use this form to post a testimonial about the London Fashion Doll Festival.